member of the Catalina Sky Survey Team at the University of Arizona. This group has discovered nearly half of the Earth approaching objects known to exist. Dr. Al Grauer received a PhD in Physics in 1971 and has been an observational Astronomer for 45 years. He retired as a University Professor after 39 years of interacting with students. 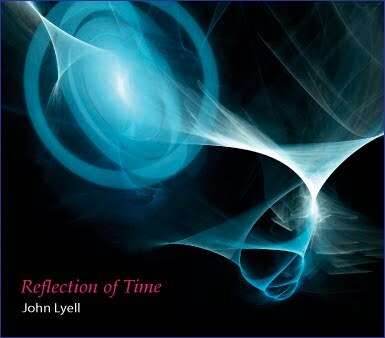 He has conducted research projects using telescopes in Arizona, Chile, Australia, Hawaii, Louisiana, and Georgia with funding from NSF and NASA. 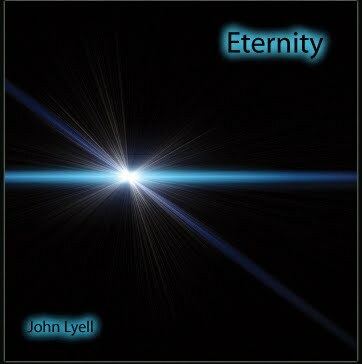 The soundtrack is "Eternity" by John Lyell.